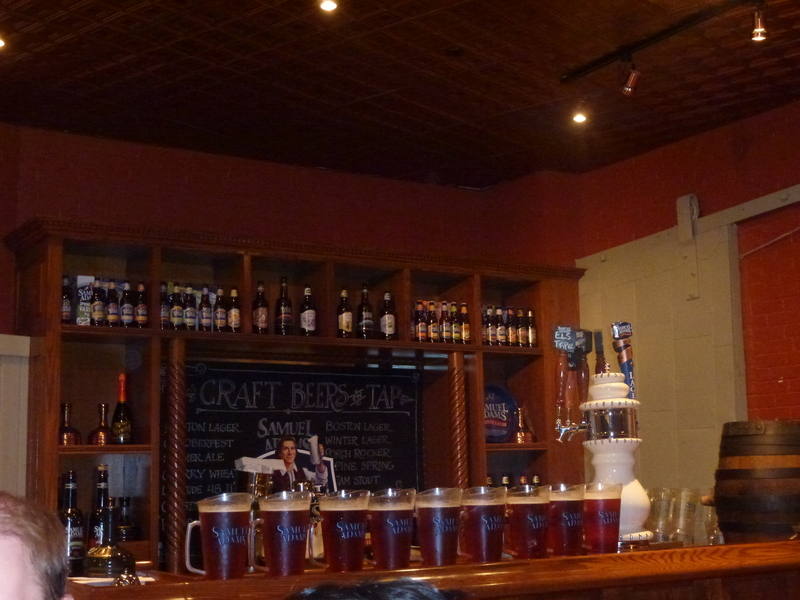 Samuel Adams Brewery - Roxbury (Boston), MA - Take a day trip! Company has grown from those humble origins into one of the largest American-owned brewers still standing and as a pioneer in the micro-brewing industry. 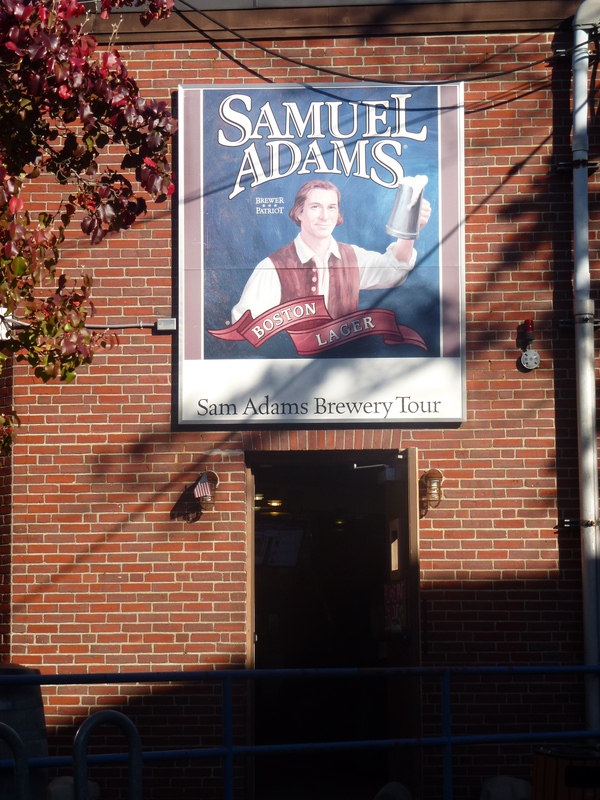 The Samuel Adams Brewery Tour gives you a tour through their small test-brewing facility in Boston with the opportunity to learn about the history of the Boston Beer Company and to taste some of their fine brews. ***Please note that this tour is limited to guests who are 21 years or older. Gift shop at the Samuel Adams Brewery. beer! 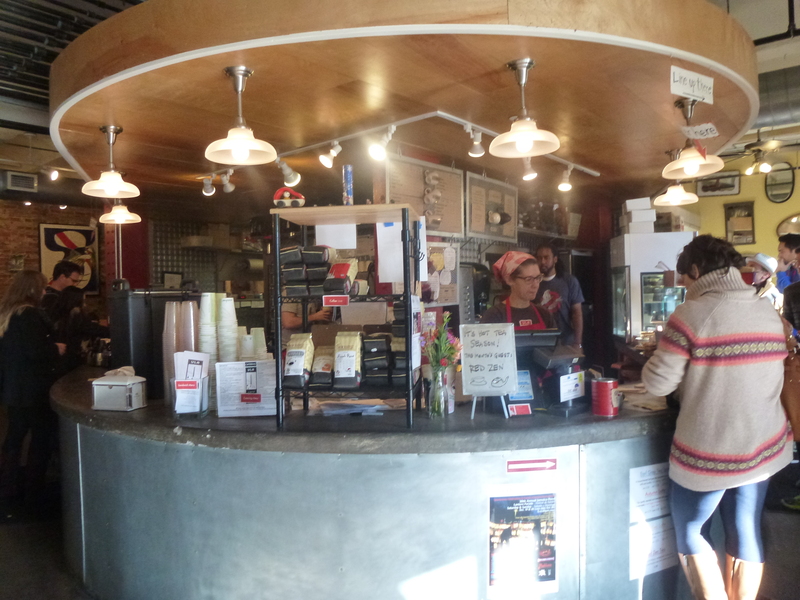 The tour is free, however they suggest a fee of $2 per person with all of that money being donated to local charities. Tours are ticketed on a first-come, first-serve basis and it can get very busy on Saturdays so be sure to get there early enough to ensure you make it onto the tour. 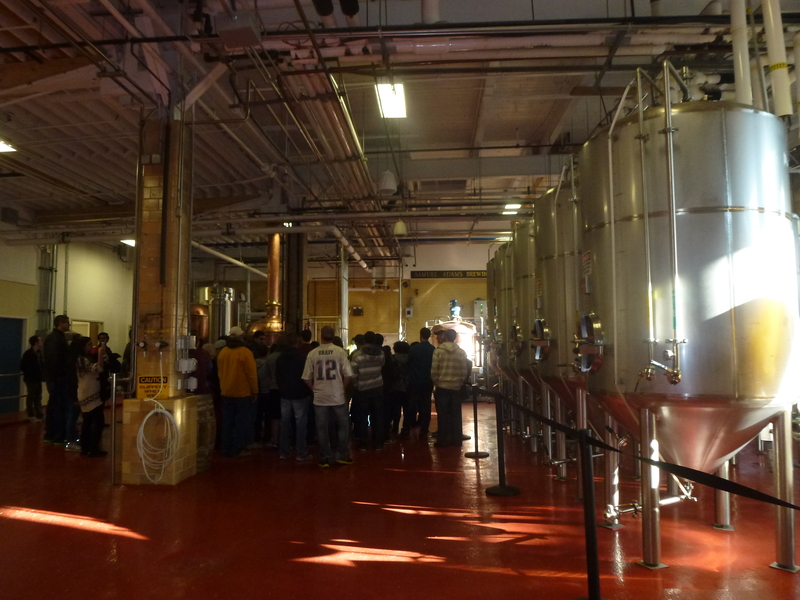 Samuel Adams Brewery Tour is open Monday – Saturday from 10 AM to 3 PM with extra hours on Fridays to 5:30 PM. Bring valid ID for your tour (drivers license, ID card, passport, military ID, etc.) as ID is checked for everyone without exception. 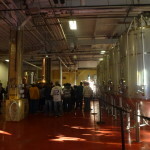 The Sam Adams Brewery Tour is located in Boston in the Roxbury neighborhood. Parking can be difficult however it isn’t impossible with street spaces available in the surrounding neighborhood. The nearest major thoroughfare is MA Route 28, or Columbus Avenue. 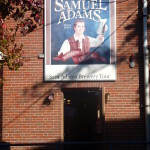 The easiest way to get to the Sam Adams Brewery is via public transportation. 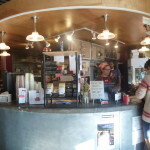 The Stony Brook stop off the Orange line is only a 5-10 minute walk away. Walk east on Boylston St. after leaving the station, turn right on Brookside Avenue after just under a quarter mile and then Germania St. will be your next turn. Be aware of your surroundings. While Boston is a safe city take care after dark and make sure your possessions are out of sight whether on your person or left in your vehicle. Commonsense precautions are always a good idea.